Likes: Not too drying despite being a clarifying shampoo, cleanses super well, cheap, easily available! 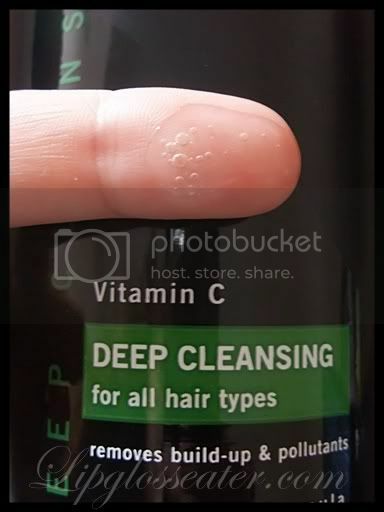 This clarifying shampoo has a runny consistency. It doesn't lather up alot so i find that i have to use quite abit of product for my long hair! This shampoo comes in the plastic bottle with a flip top cap. I would prefer if it comes in a clear bottle though so that i can tell how much product I have left! 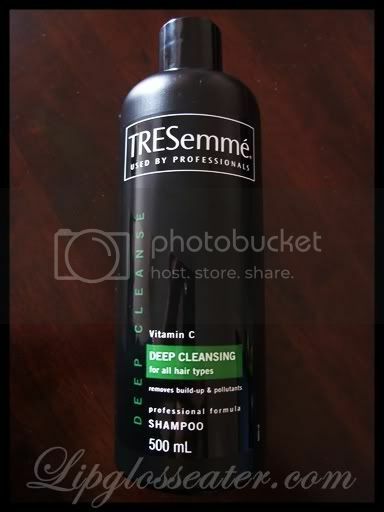 This shampoo is priced at RM19.90 for 500ml. There's a bigger 900ml pump bottle available as well, that goes for RM23.90 per bottle. You can get this locally at most Watsons / Guardian outlets. 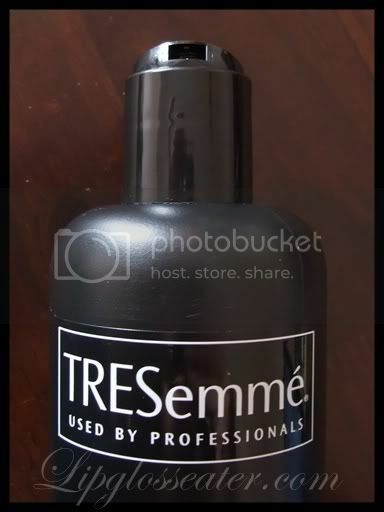 Credits: Product pic from Tresemme.com.